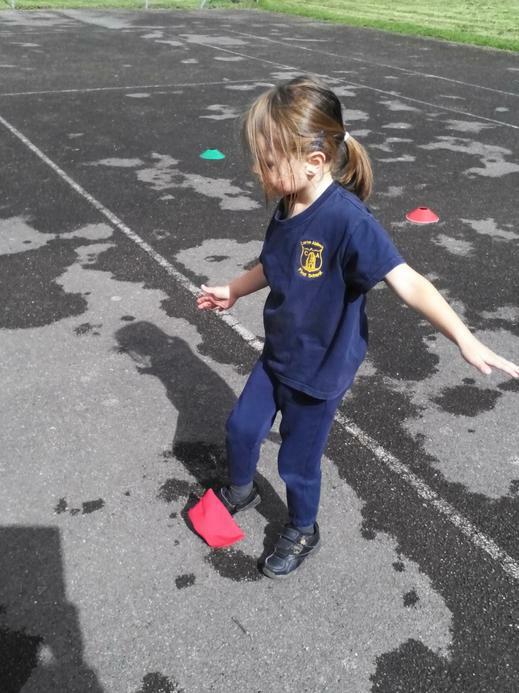 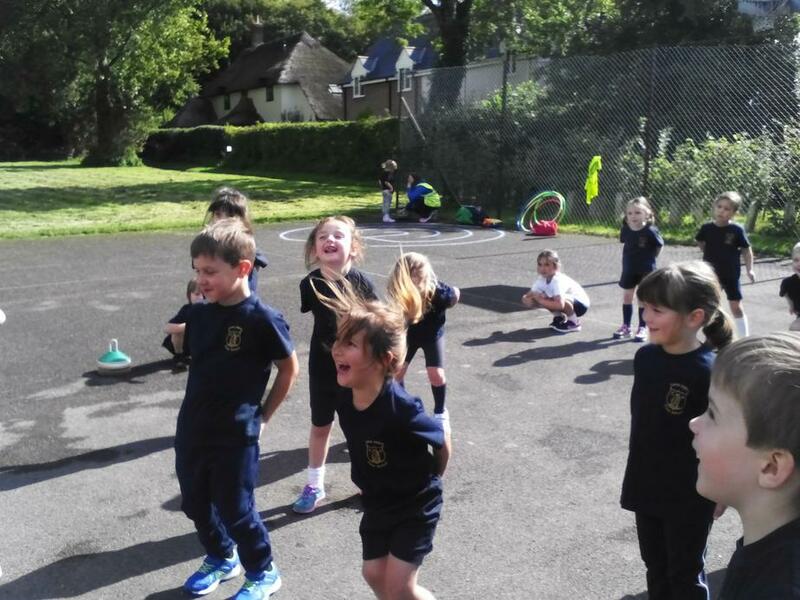 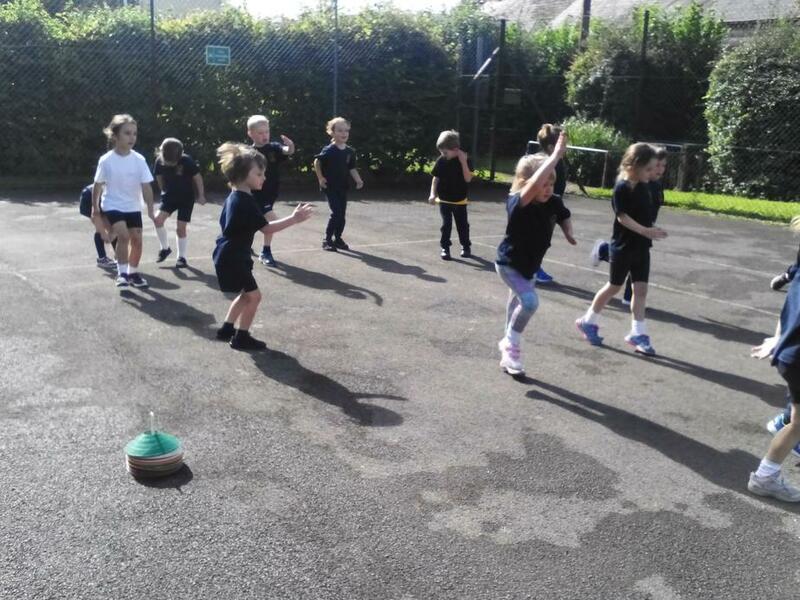 We have had a fun PE lesson today outside in the sunshine! 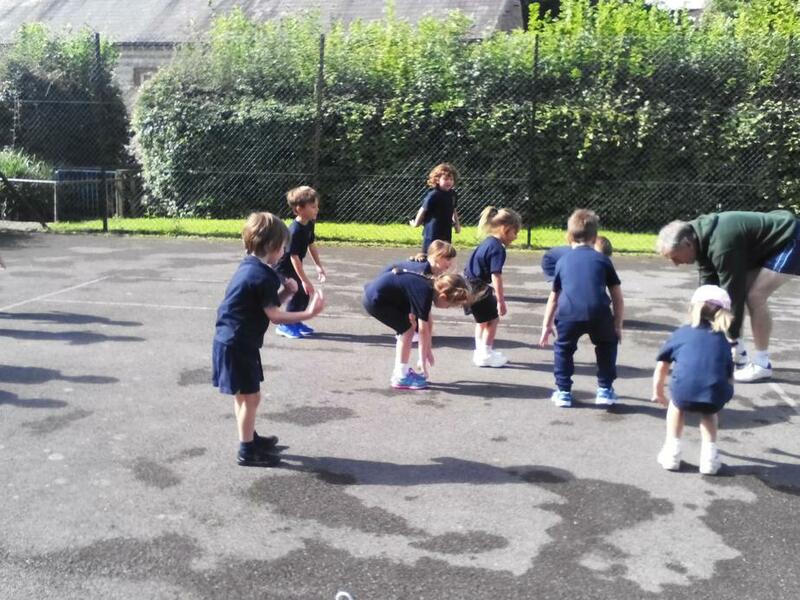 Giant Class got changed very confidently and quickly too! 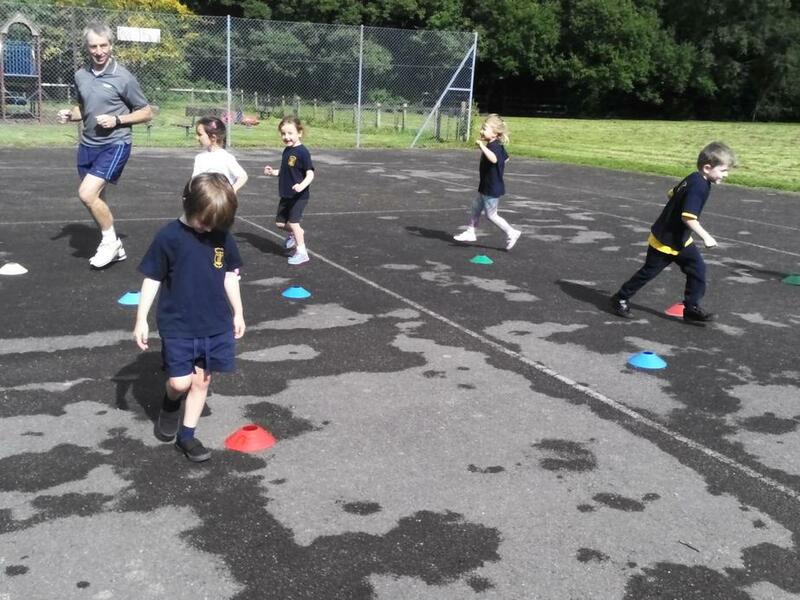 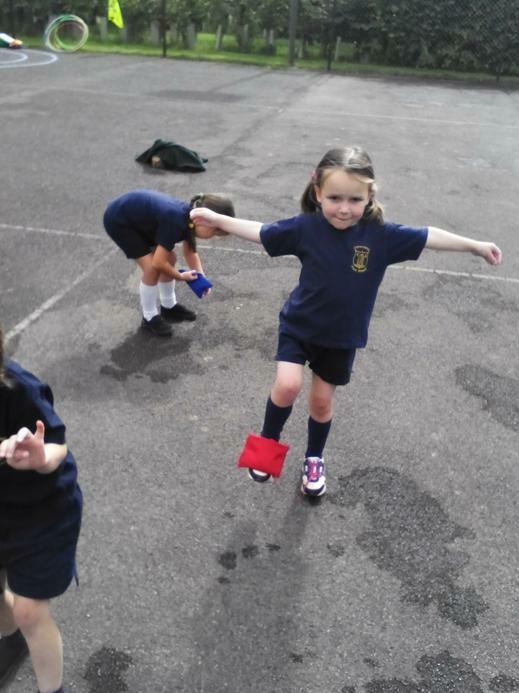 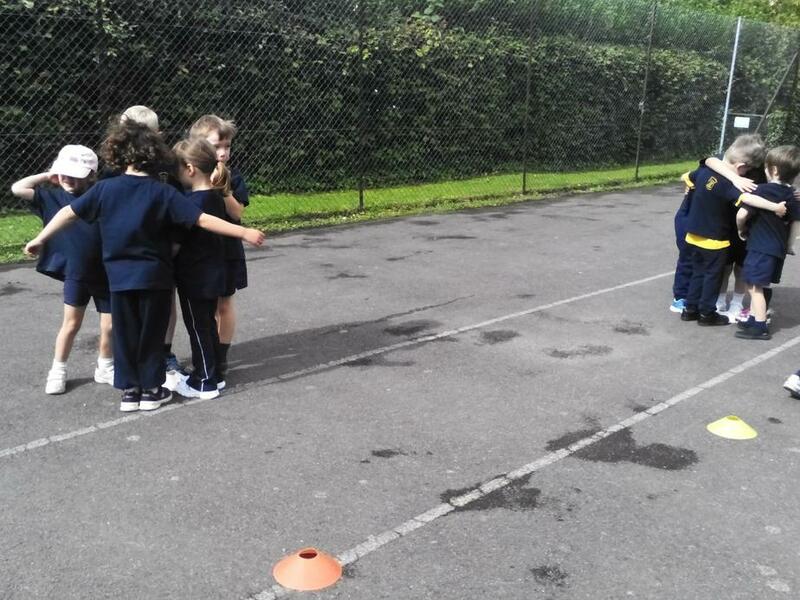 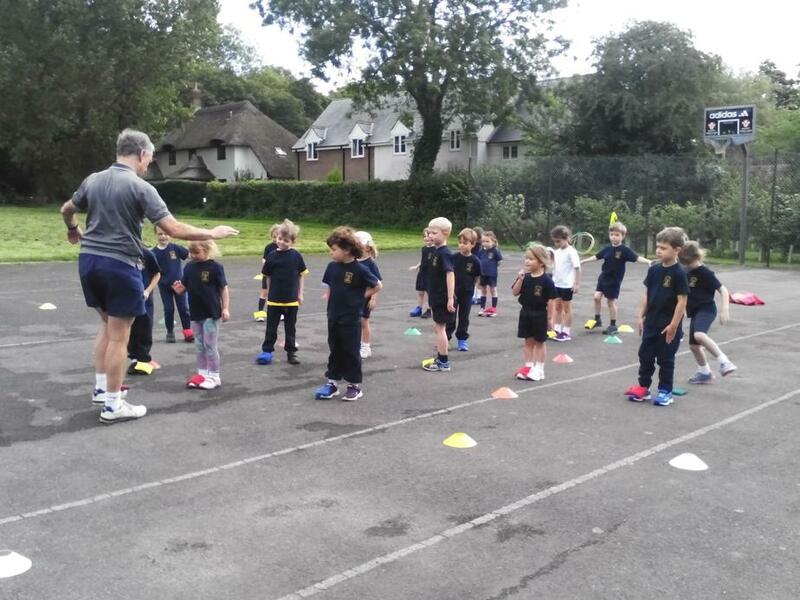 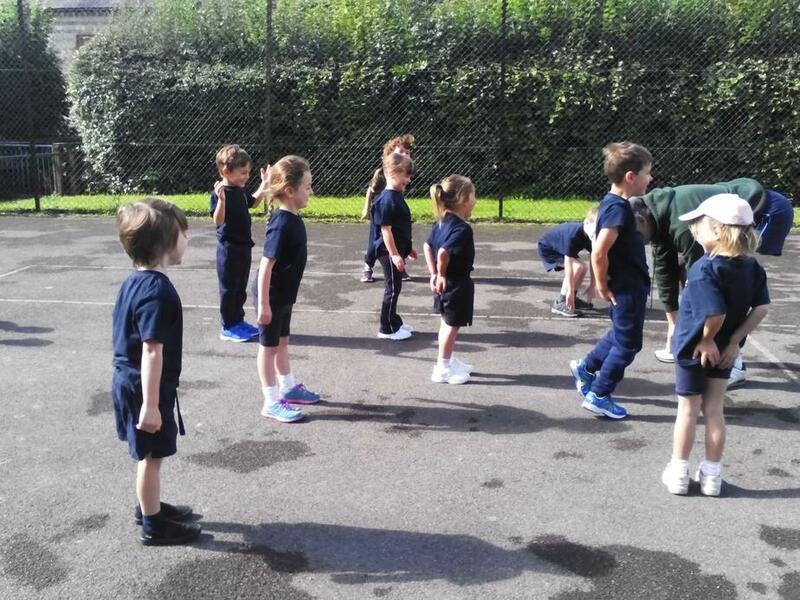 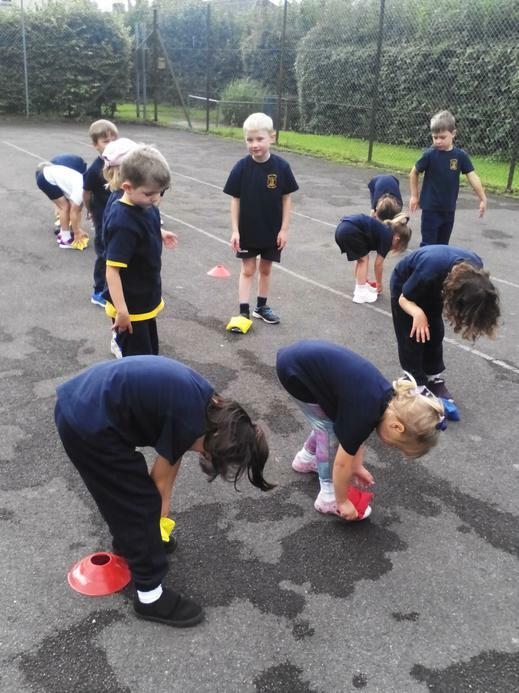 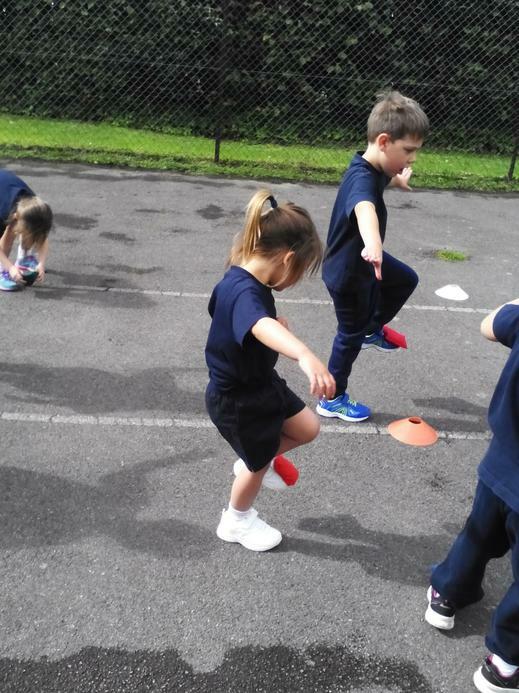 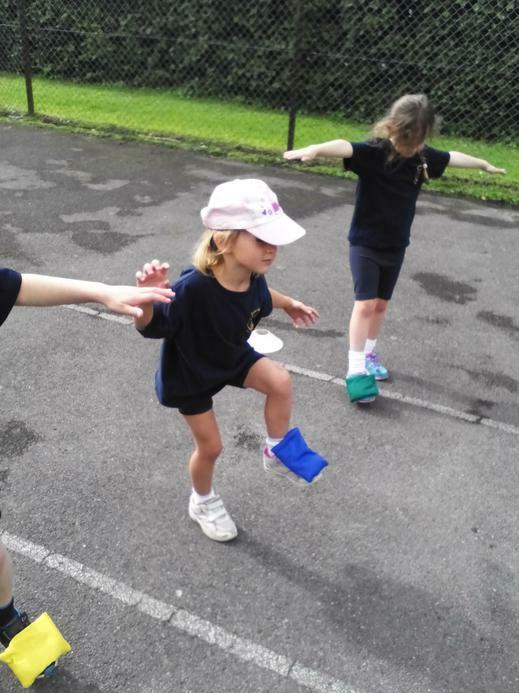 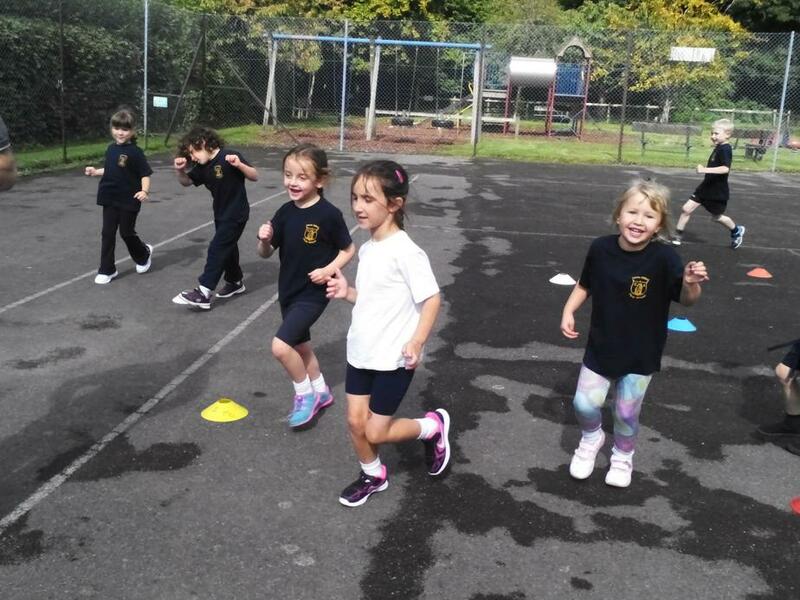 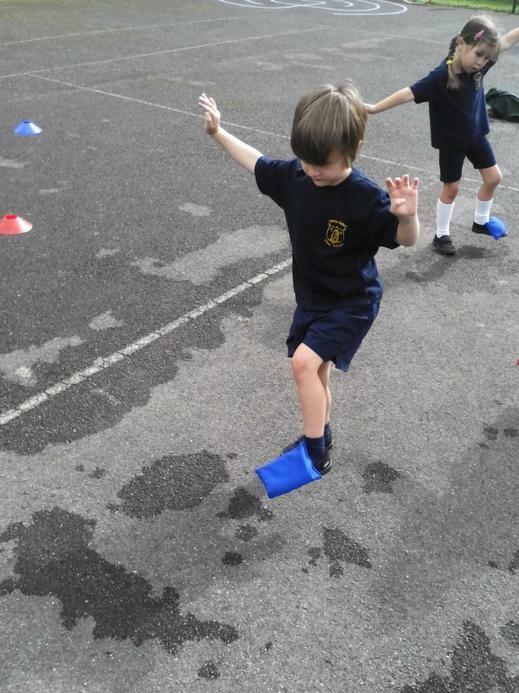 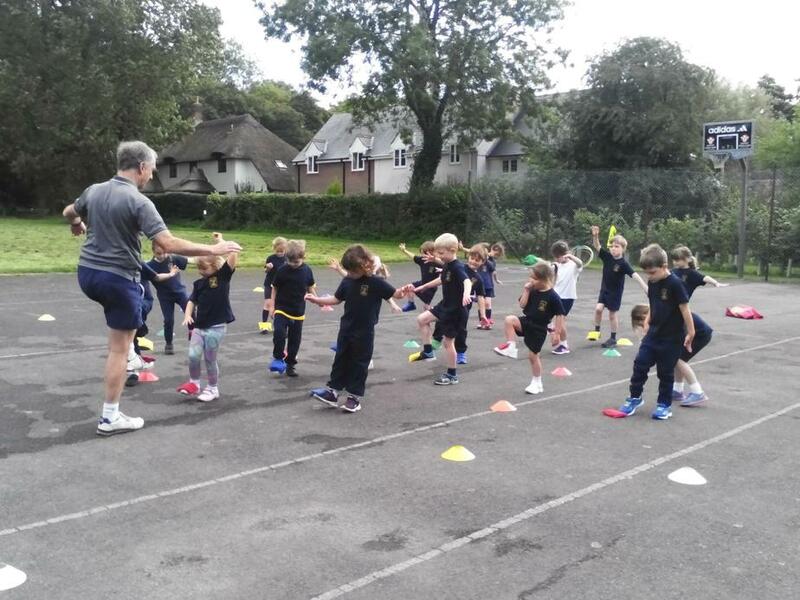 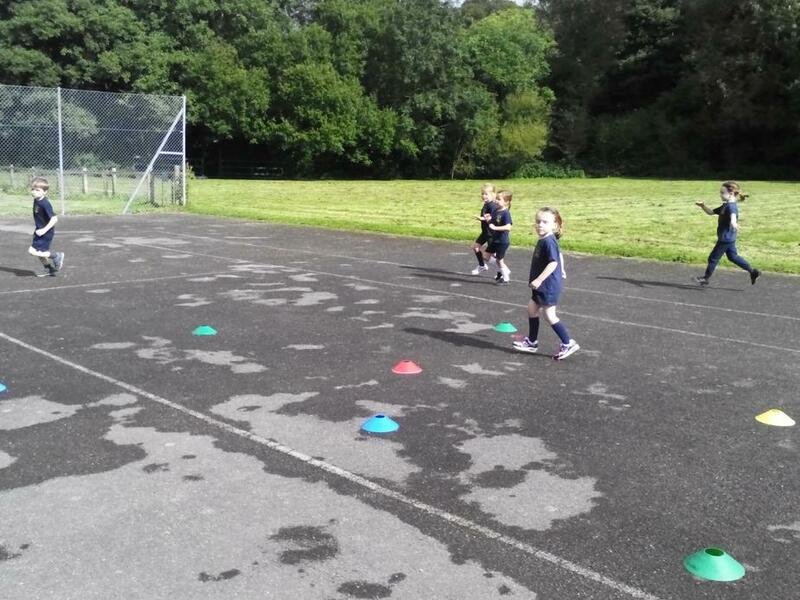 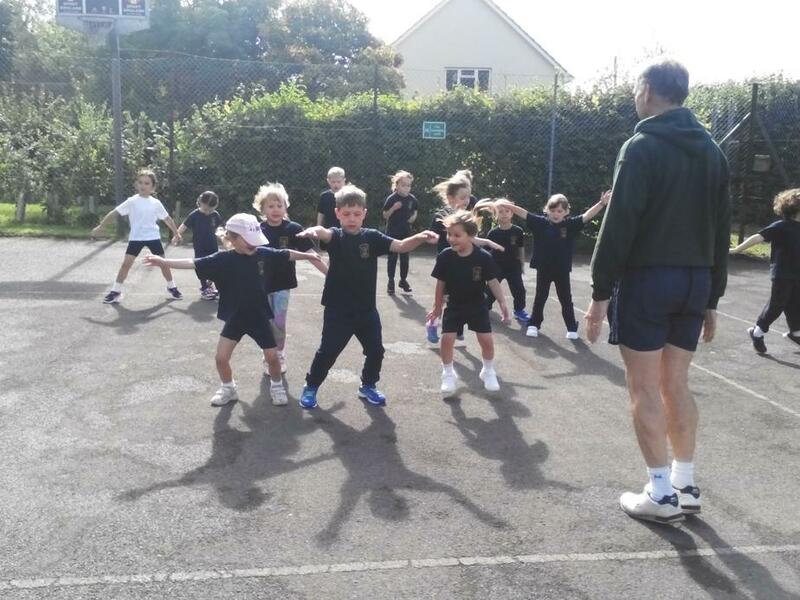 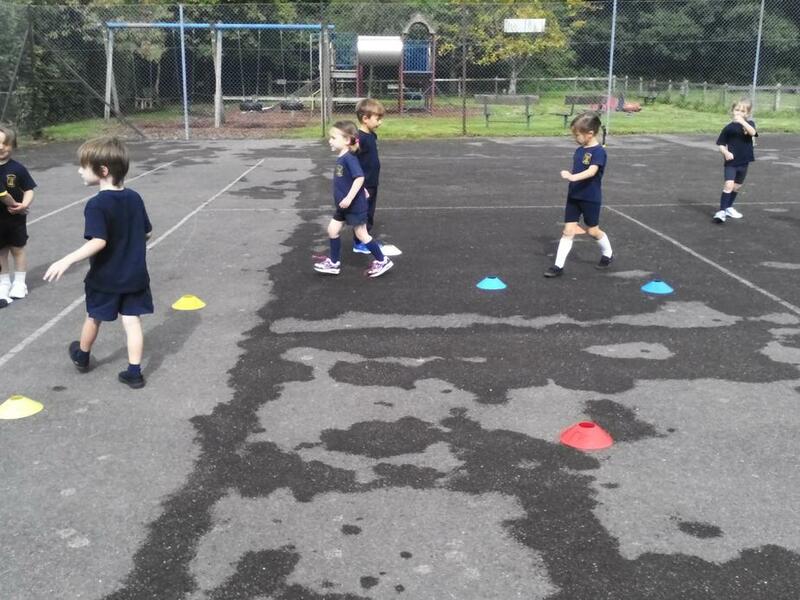 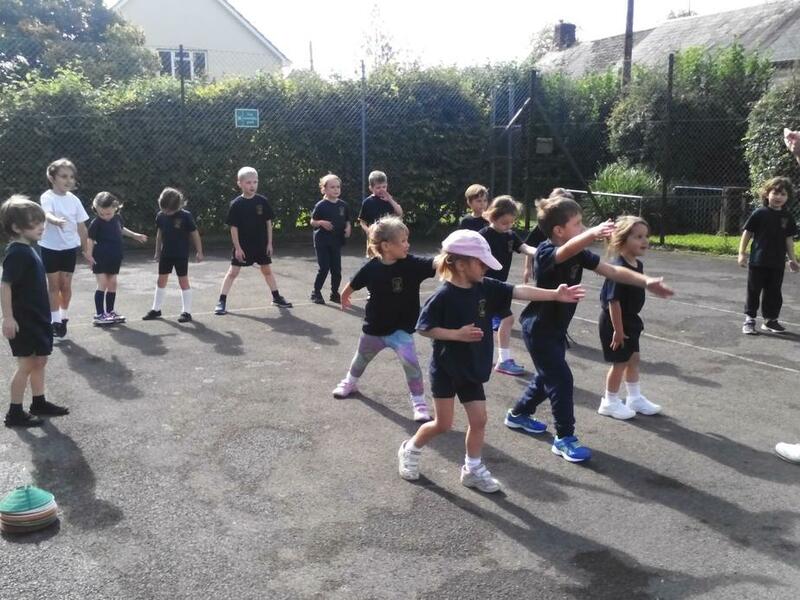 In today's lesson Giant Class learnt how to move in a variety of ways including running, skipping, jumping and hopping. 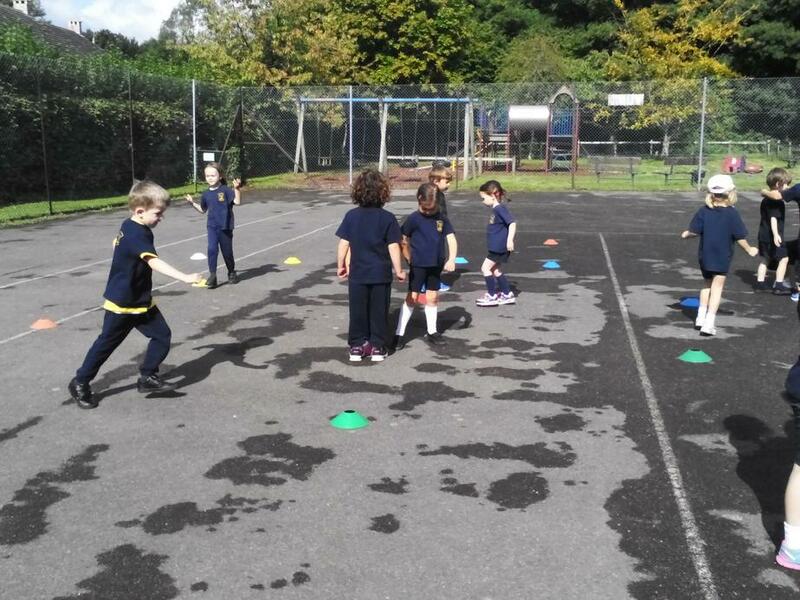 They also practised throwing and catching with beanbags. 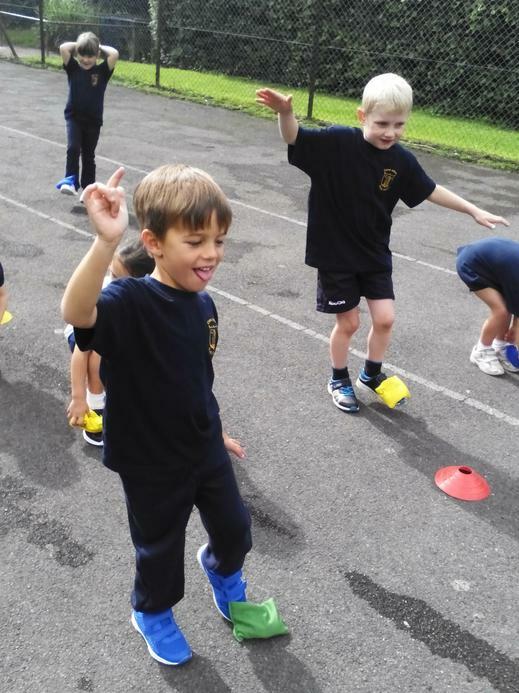 Lots of fun was had and everyone was very confident and conscientious in learning new skills.